The only microarray on the market containing a library of monoclonal antibodies raised against native human plasma proteins. Native human proteins guarantee proper folding and native post-translation modification to ensure high antibody binding affinity and specificity. Use Arrayit PlasmaScan 380 to explore the human plasma proteome with unprecedented precision. Identify new biomarkers in human disease samples. Arrayit whole human blood collection cards facilitate the collection, sampling and storage of whole blood and serum components for protein microarrays, immunoassays, allergy testing and other downstream applications that require high quality whole blood samples. Cards contain 4 x 12.5 mm circles on a proprietary collection matrix to enable the collection of 4 x 2-3 drops (50 µl) of whole blood in each of the 4 collection regions. 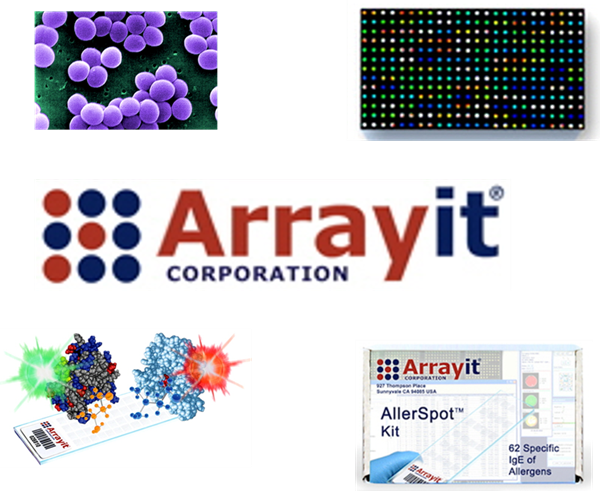 Buffers, columns, lancets, and collection kits simplify the rapid and affordable deployment of Arrayit whole blood cards for a wide range of life sciences and research applications. Arrayit protein microarray allergy tests including environmental, food and herbal medicine allergens printed as protein microarrays on standard glass substrate slides for IgE (123 allergens) and IgG (101 allergens) testing in your laboratory. These 1 x 25 x 76 mm microarray slide tests are compatible with all glass slide-based microarray scanners and other microarray equipment, pricing is per microarray, for research use only. Arrayit Tissue Microarrays (TMAs) contain sectioned tissue cores printed on glass slides. The diameter of each tissue microarray spot is 0.6-2.0 mm and the sections number from 10-100+. Human tissue types include 1,972 normal, malignant and metastatic sources. 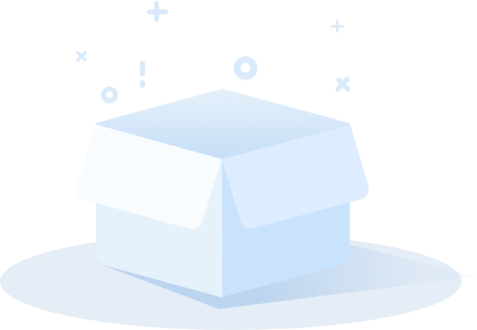 TMA technology can be used to rapidly and cost-effectively identify DNA, mRNA and protein biomarkers for a wide range of disease states and therapeutic applications.